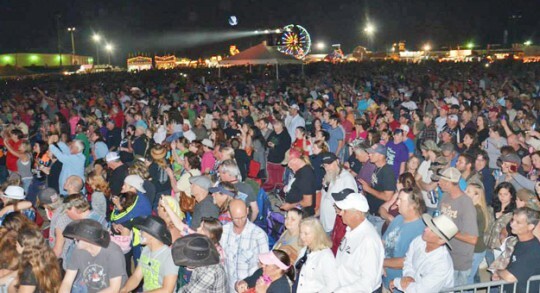 The two-day Beulahfest wrapped up Saturday night at the Pensacola Fairgrounds with thousands in attendance. Headliner acts Saturday were The Charlie Daniels Band and Lynyrd Skynyrd, along with local acts that included The Dusty Sanderson Band. 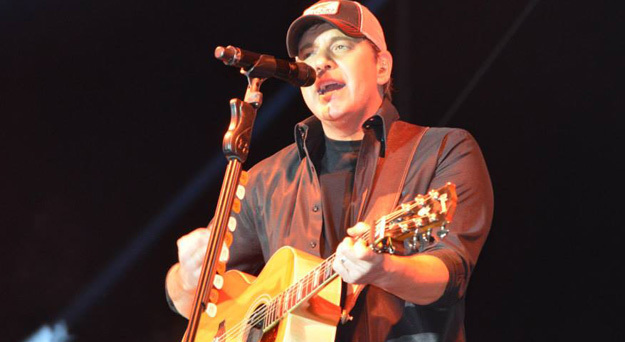 Friday’s entertainment included local favorite Chloe Channel of America’s Got Talent fame, and county star Rodney Atkins. The festival featured not only great music, but plenty of fun, rides, and of course those delicious sausages. 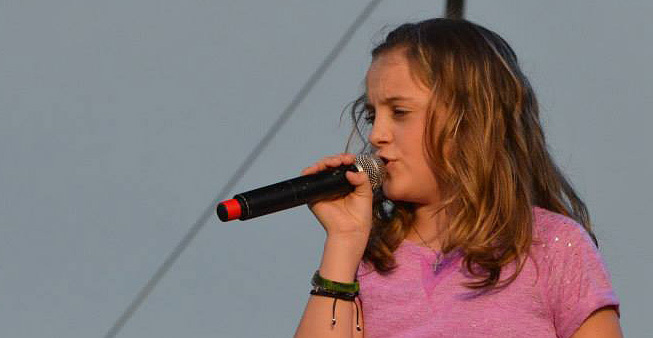 Beulahfest attracts thousands each year, with proceeds benefiting the Beulah Volunteer Fire Department and other local charities. 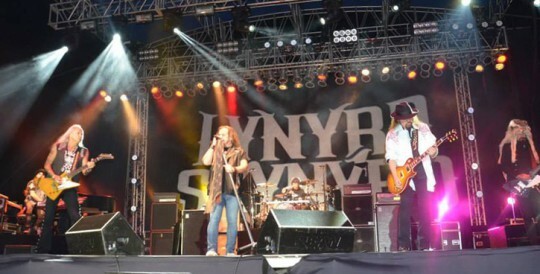 Pictured top: Lynyrd Skynyrd performs Saturday night at Beulahfest. Pictured inset above: Charlie Daniels. 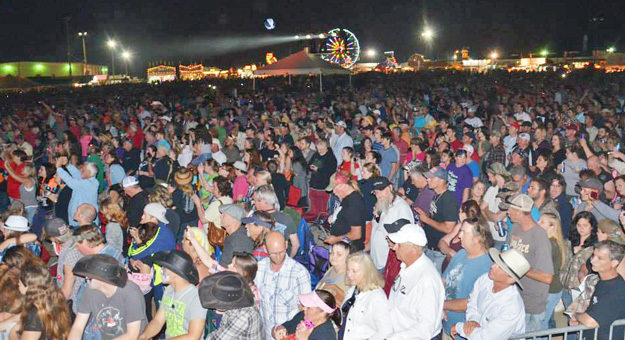 Pictured below: Saturday night crowds at Beulahfest, Lynyrd Skynyrd performs, Rodney Atkins Friday night, Tate graduate Dusty Sanderson and (bottom) Chloe Channell. NorthEsambia.com photos by Kristi Smith, click to enlarge. I never said it was a bad fest. I didn’t agree with the changing of the raffle giveaway of the fiddle and guitar. I’m guessing it was wounded warrior which I support 100%. Didn’t care for the change of how the winner was determined after the fact. Noticed also only one sausage vendor. At the peanut fest in Jay several vendors were allowed to to sell peanuts or peanut item. Thats why its called a peanut festival. 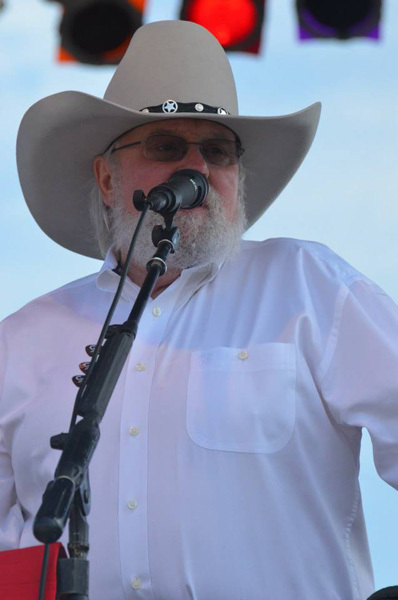 I did enjoy Charlie Daniels and the local guy Dusty Sanderson and it was worth the admission price to see them. 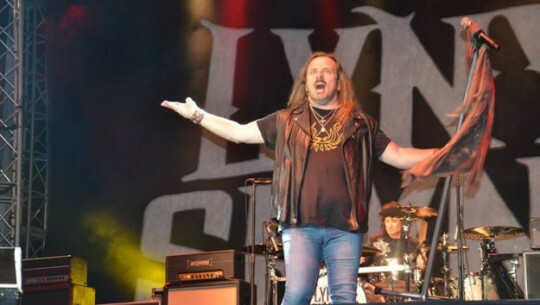 Lynyrd Skynyrd in my opinion is a cover band. They own the band name much like groups like the Platters and Drifters. Never said I didn’t like the festival. The price of admission and food was affordable and enjoyable. I’ll be back next year. What raffle are you referring to? BeulahFest does no raffles but vendors do. Please email info@beulahfest.com with details and we will look into it. Also, due to Lynyrd Skynyrd taking twice the time to setup we had to rearrange the local acts. However, Charlie Daniels was not cut short. He played his entire set. For the most part good. 2 hour delay on the bands playing on Saturday. That meant shorts sets for the bands including Charlie Daniels. One of the bands (not a local band) never sang a complete song and mostly talked. $2 parking was not bad. Bought a raffle ticket for a chance to win a signed guitar. Pretense was one drawn ticket won. then after the money had been collected was flim- flammed with 3 tickets to be drawn then 1 from the three drawn to win. Sorry thats illegal to change the format of the raffle after the money is collected. Cost more than the fair to get in. Sausage was okay. It’s no longer processed here but out of state. For $3 you get what you pay for. Not sure if I’ll attend next year. I agree with SS, KUDOS to the Beulah VFD, and ALL the volunteers. This was a spectacular event this year, The original event space across from the VFD and the equestrian center would have never been sufficient enought to accomodate the enormous crowd this year. So proud of Yancy, and everyone who was involved with this event this year. DJ Connection did a wonderful job at keeping the crowd going throughout the breaks. Can’t wait to see what there is instore for the years to come. I for one, was quick to jump on the band wagon about the Beulahfest not being in Beulah. When I saw the size of the crowd that attended Saturday, I was amazed! There is no way that the Equestrian Center could have handled the size of the crowd let alone the parking. My hat goes off to the men and women of Station 2 and the volunteers that made this event possible. Great job people.